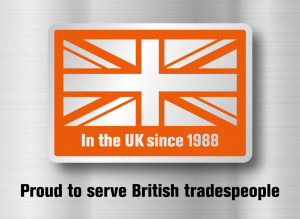 Recognised globally, FEIN was first set up 150 years ago and has become a world leader in the industry, providing the very best and most outstanding power tools and accessories. The family owned business was first founded by Wilhelm Emil Fein in 1876, specialising in manufacturing physical and electrical equipment. Based in Germany, the company steadily grew and grew until 1895, when Wilhelm’s son invented the world’s very first electric hand drill. The motor powered drill was a world first and cemented FEIN’s reputation as a pioneer in engineering. Since then, they have gone from local innovators to worldwide champions of engineering innovation. 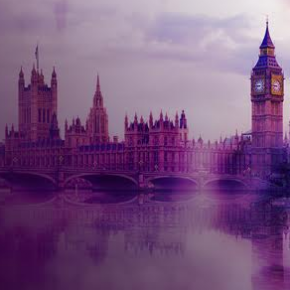 With over 50 offices around the world, including in the UK, USA, and France, FEIN offer solutions for metal, interior, automotive, and more industries. Manager Dan Wood about how the company have managed to achieve such success, and how they approach engineering. “Here at FEIN, we’ve always been about innovation, and are committed to providing the best, most powerful, durable and outstanding tools possible. 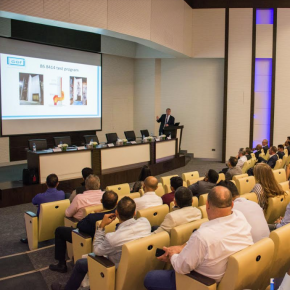 “We always strive to offer something unique, providing solutions for the end user that are reliable, cost-effective and easy to use. FEIN can offer a tool for almost any industrial application, including everything from drills to fasteners, grinders, saws and cutters, sheet metal and surface processing solutions, and their highly regarded oscillating multi-tools. 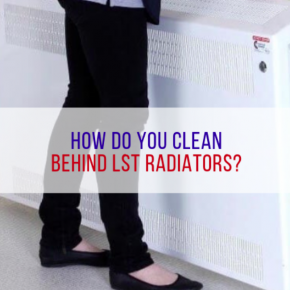 One of its most recent innovations was the Starlock mounting system for oscillating which was launched in 2016. The Starlock mounting system is the result of a joint development between FEIN and Bosch, and is the world’s leading mounting system for all oscillators. 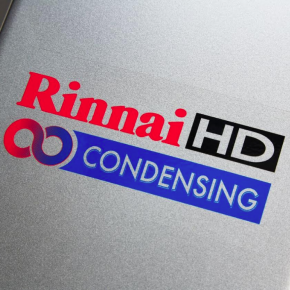 The technology renders a range of different oscillators capable of delivering various applications using accessories for accurately and efficiently sawing, sanding, cutting, filing, scraping off material, cleaning, polishing, to power cutting, helping end-users cut down on time, labour and costs. The patented mounting system boasts high power and low vibration, and due to its unique star shaped grip, it allows for multiple places with which to grip the accessory. Not just that, but the recessed, three-dimensional mount has been shown time and time again to enable a staggering 45% increase in work speed. FEIN go to every length to ensure they only put out the most powerful, precise and long lasting products possible, with many owners finding the machines outlast and survive nearly all other alternatives in the market. This is precisely why most FEIN owners are willing to pay more for the tools, and such is that continued commitment to quality by FEIN that product developers have been known to test drills to deliver up to one million screws to ensure it is ‘defect-free’ before allowing the product to hit the market. 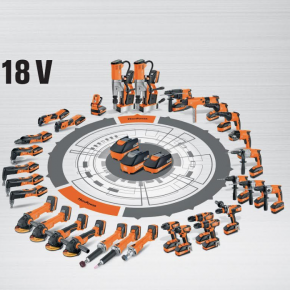 Now, FEIN is shifting their focus to providing yet more cordless applications. A marvel of invention, FEIN produced the world’s most versatile cordless magnetic core drill, the newest addition to their range of 16 drills. Compact, powerful and highly flexible, FEIN’s cordless drills operate on a battery system and are the first in a new line of cordless devices. This year, FEIN has also unveiled their cordless grinders, hammer drills and much more. Dan added: “There is plenty in the pipeline that we’re excited about, including the new cordless angle and die grinders, polishers, multi-tools, mag drills, and much more. 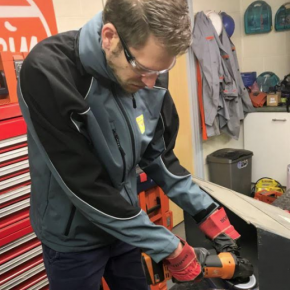 There was high demand across multiple industries for labourers to get their hands on our wide range of products but on one system, and as such, we’ve invested time in being able to offer a wider range of tools on one improved battery system. 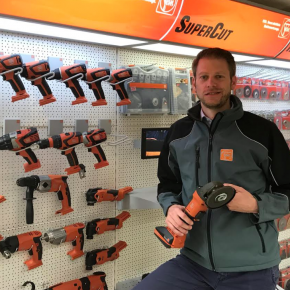 FEIN UK’s new MD, Raphael Rudolph, added: “It’s an exciting time for our community who can now expect the same power they would find in corded FEIN machines. 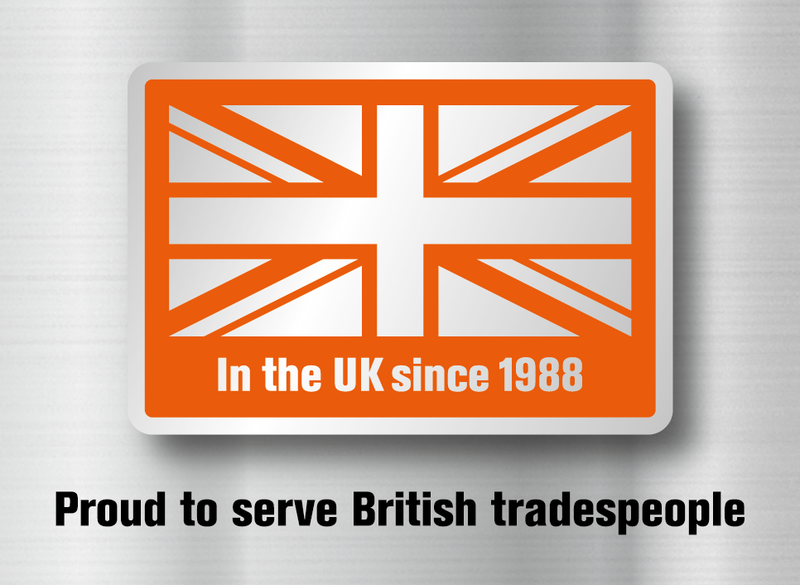 “We at FEIN UK will now be working hard to approach more British end-users than ever before. “We will continue to hire more local British workers and we will also continue to improve and invest in our facilities to ensure our service is as great as it can be for all of our customers.